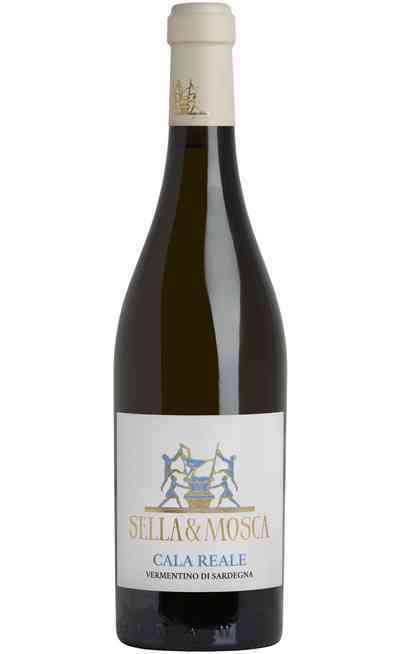 The Sardinia is renamed for its wines both white and red that are produced in the island where they have found their perfect climate to grow and maturate in the best possible way. 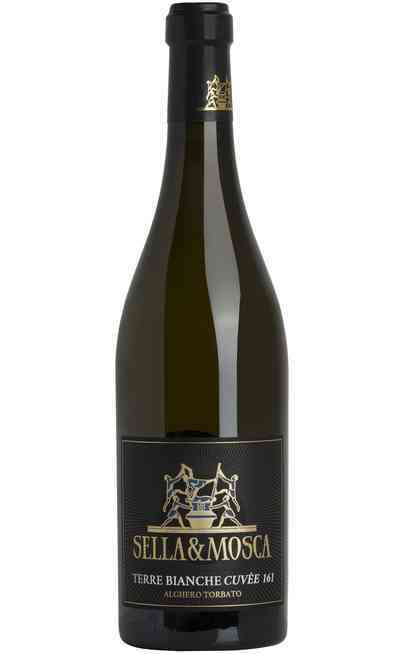 They take part of our white wine selection coming from white grapes. 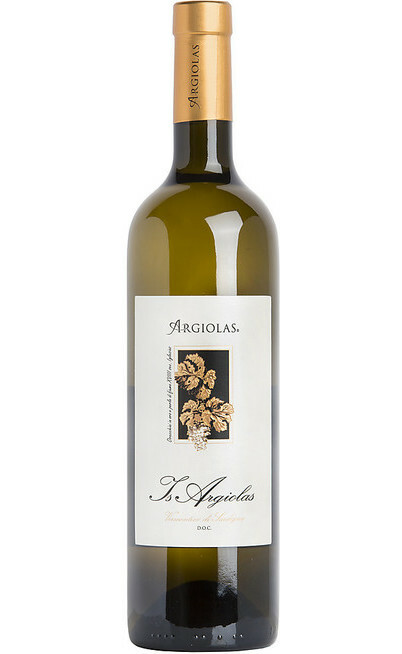 The ancient white grapes of Sardinia, give life to prestigious and wanted white wines not only in Italy but also abroad. 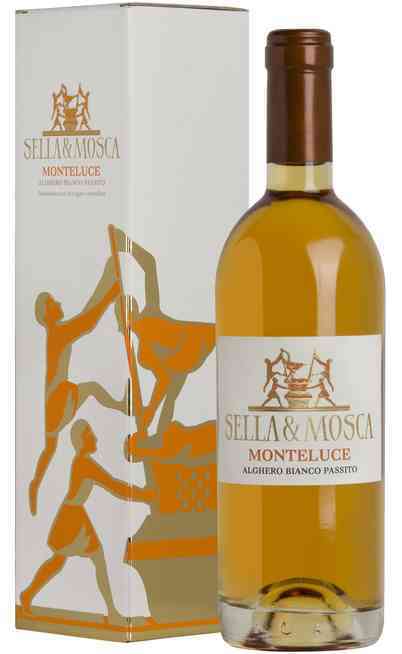 The different invasions of the island has brought the experience and the vinification techniques of different cultures all mixed together to create a product with a unique aroma and a remarkable taste of a real white wine from Sardinia. 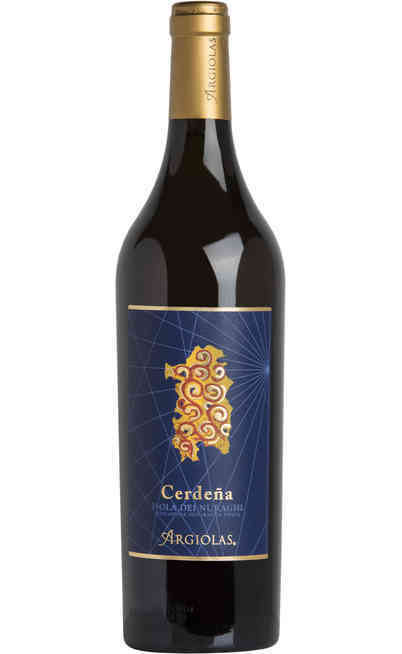 There are several typical wines from Sardinia but some of them are very prestigious. 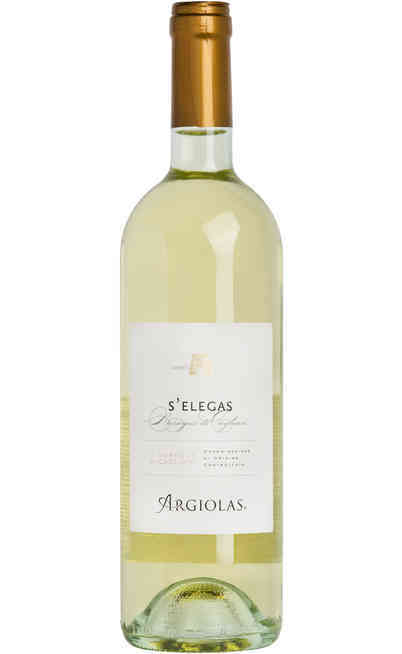 In our online wine shop you will find a big choice of white wines from Sardinia to buy on sales among which there is the Vermentino di Sardegna, a DOC that is remarkable for its unique and refined taste. 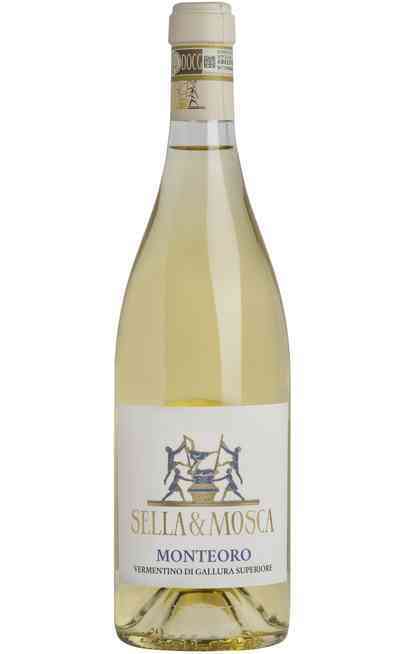 It has to be served not that cold and it has a light straw yellow color with a delicate and pleasant aroma with a fresh taste and a softly bitter aftertaste perfect for sea food. 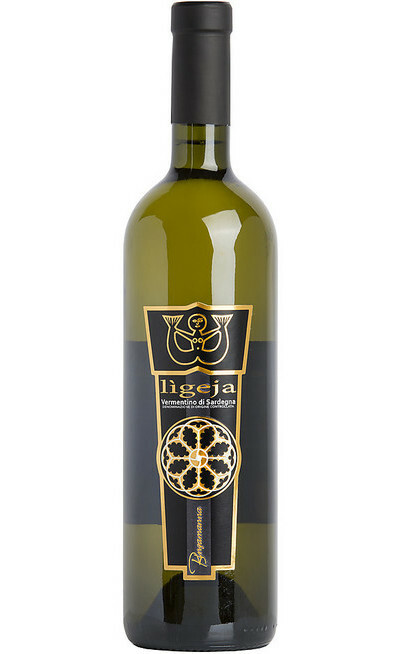 Another wonderful wine is the white version of the Isola dei Nuraghi, an IGT that can be exclusively produced with those vines which has the permission to be cultivated in Sardinia. 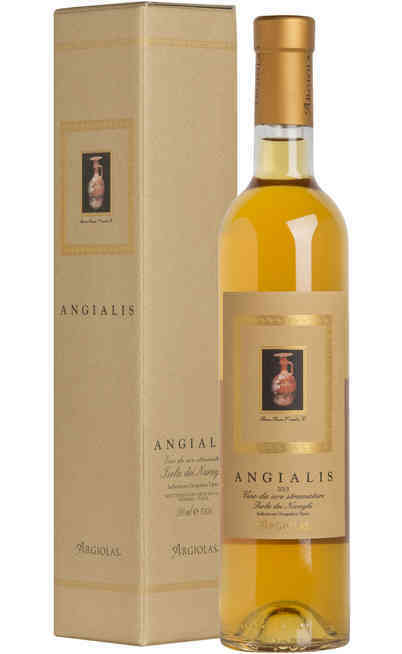 It has the typical white transparent color which evolves in an amber yellow with a characteristic aroma at the beginning and a dry and sweet taste depending on the vinifiction which consists also in the dessert version. 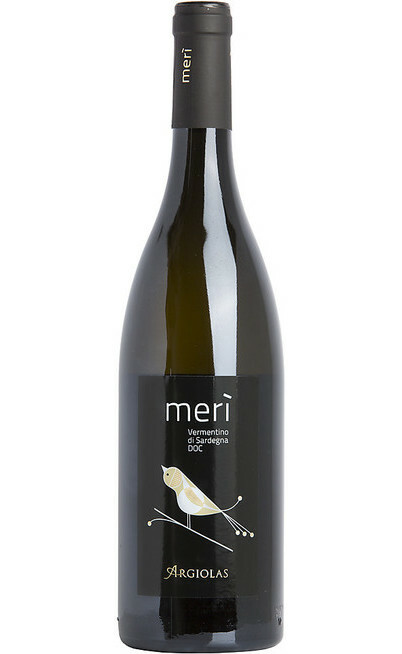 The sparkling versions are normally drunk in appetizers with the typical snacks or to give body to a typical Vermentino it can be matched with a fish starter especially if fried. 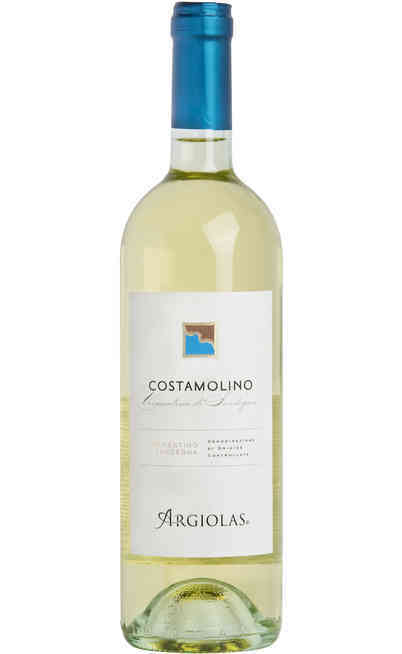 The white wine from Sardinia can also be matched with fish second courses braised or grilled but also baked without forgetting the cheeses and the spoon desserts. 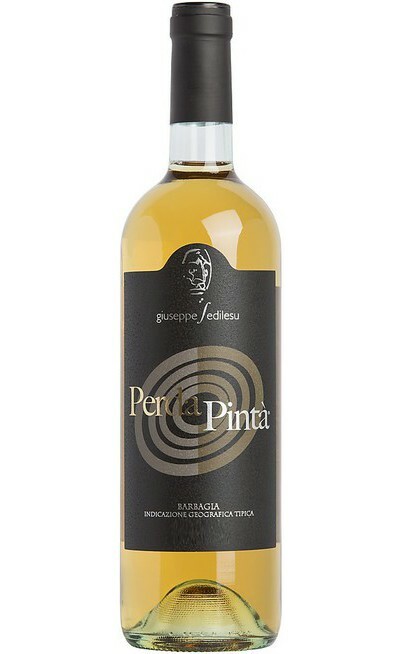 Get ready to live a wonderful experience thanks to the offers reserved to this white wine from Sardinia with a very special price. 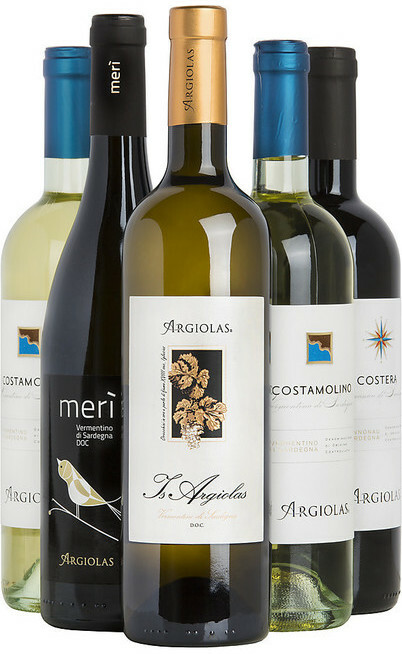 You will choose among the best selection of white wines from Sardinia and you will bring home some of the best products with a unique taste produced by white grapes. 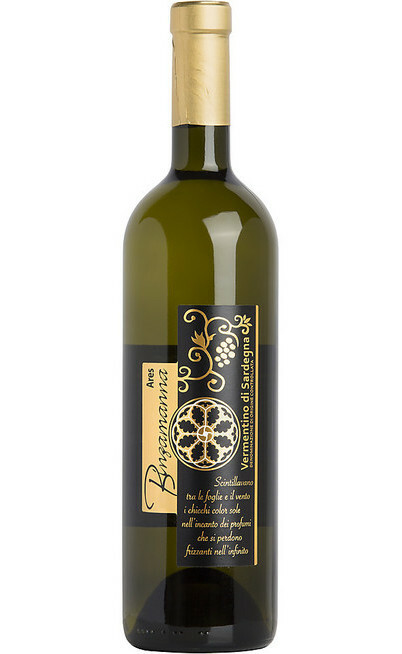 These bottles will bring a touch of class to your dishes.